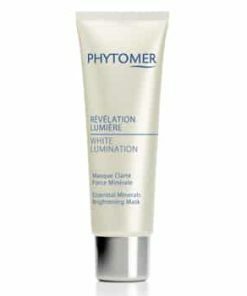 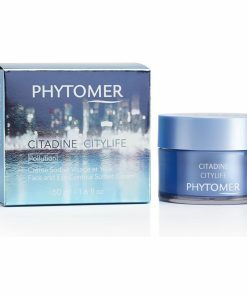 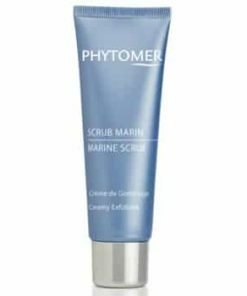 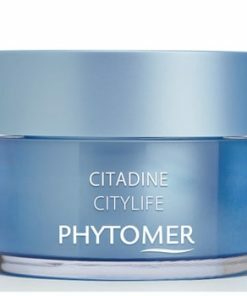 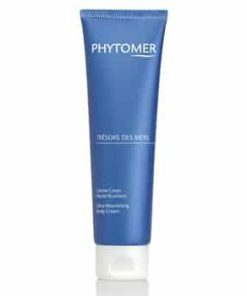 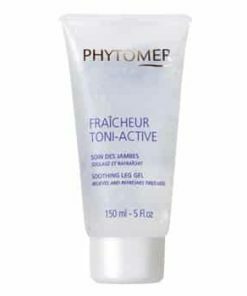 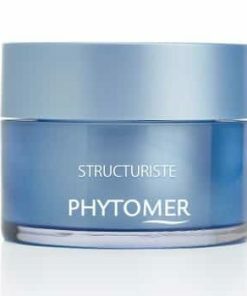 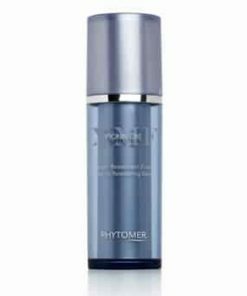 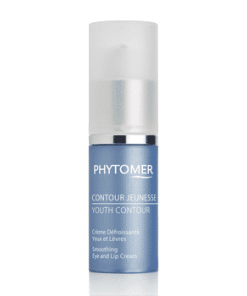 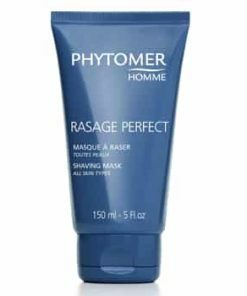 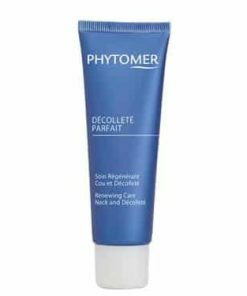 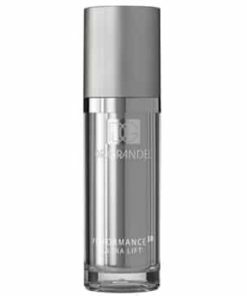 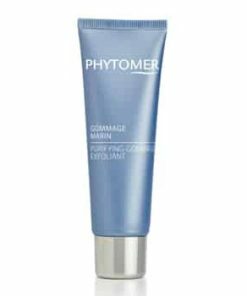 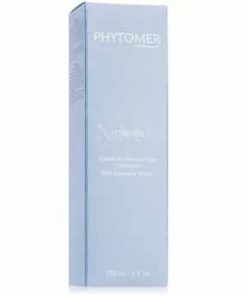 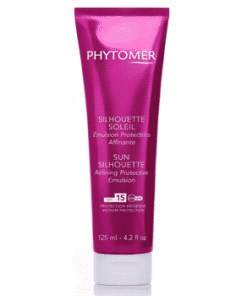 Revitalize dull, aging skin and lift the skin on your face and neck with Phytomer XMF Pionniere Youth Cream. 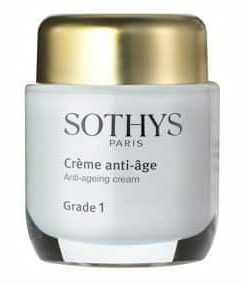 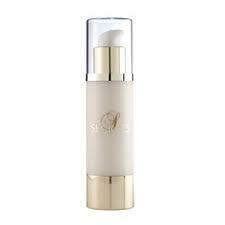 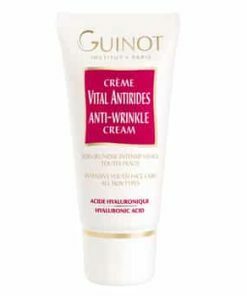 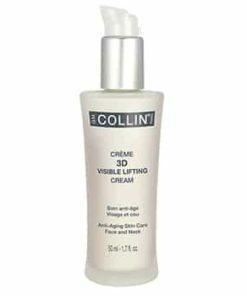 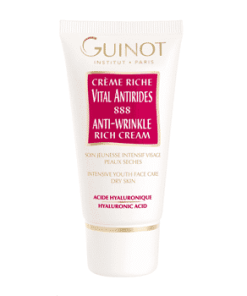 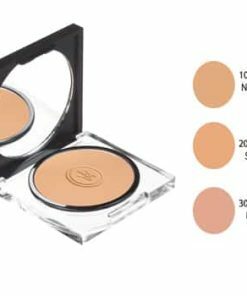 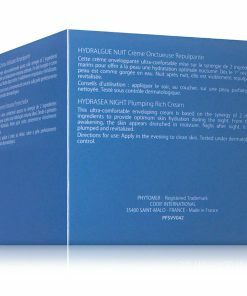 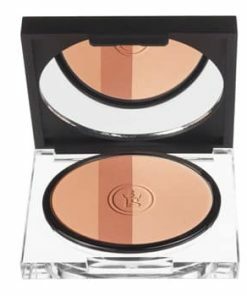 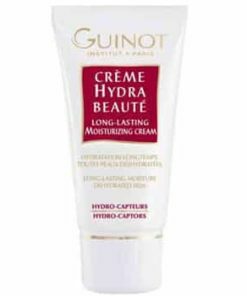 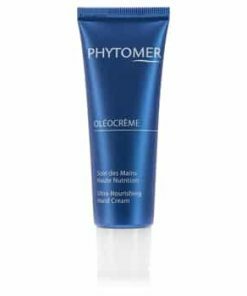 This nourishing cream has a rich and silky texture but absorbs quickly and leaves no heavy residue behind. 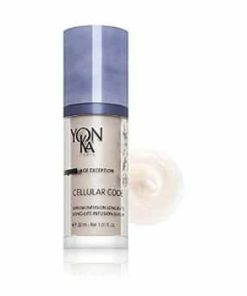 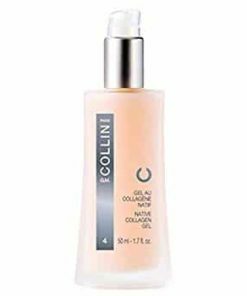 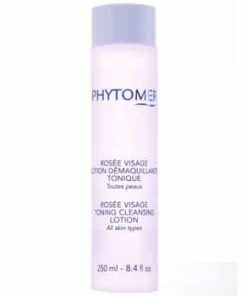 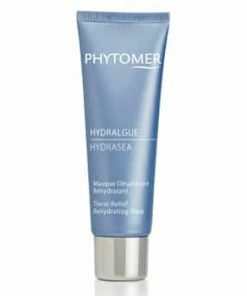 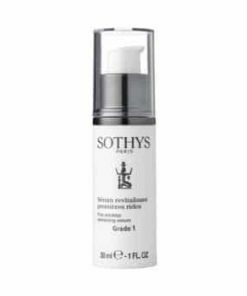 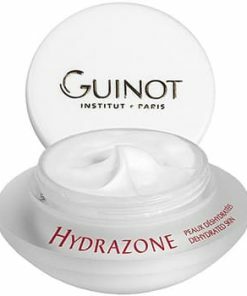 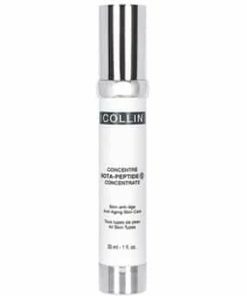 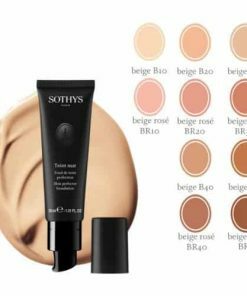 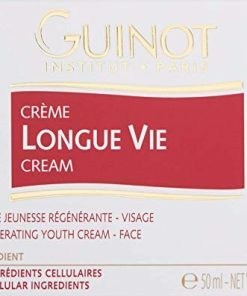 Deeply moisturizing, this cream balances your skins moisture levels and provides long-lasting hydration to correct dryness and renew your complexion. 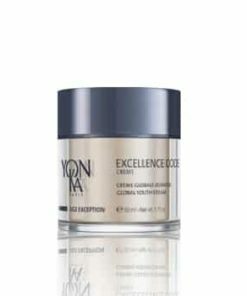 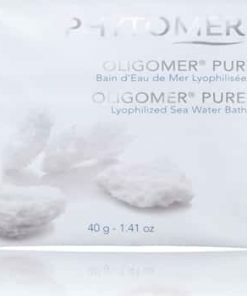 Featuring marine extracts developed with biotechnology, this cream highlights XMF —a unique natural complex derived from plankton. 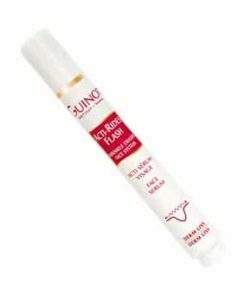 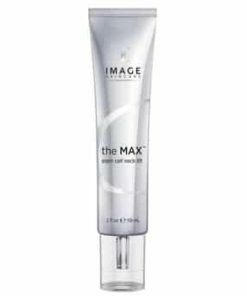 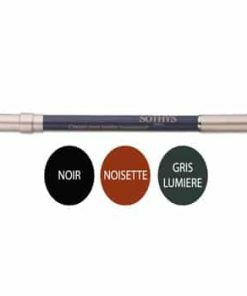 XMF works by creating an invisible and natural film that instantly softens the appearance of fine lines for the appearance of smooth, firm skin. 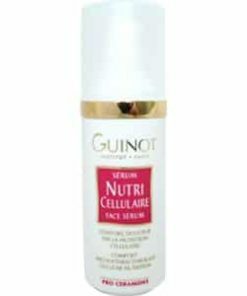 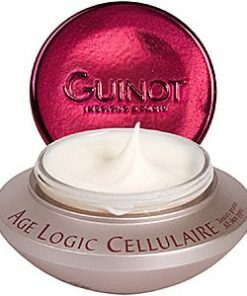 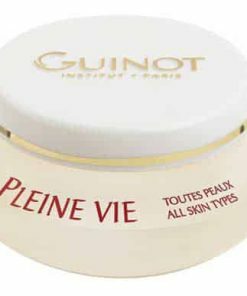 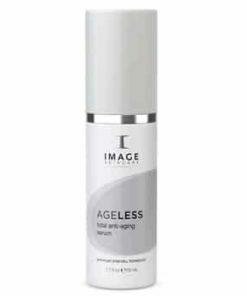 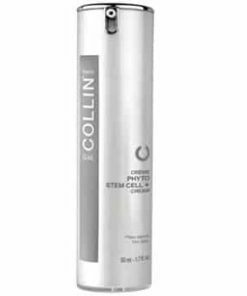 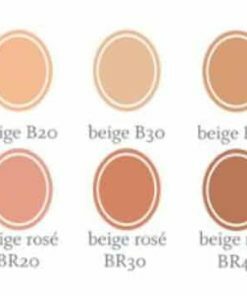 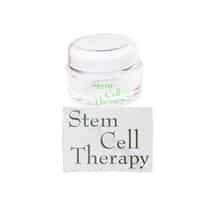 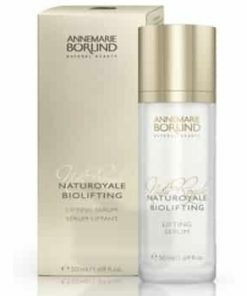 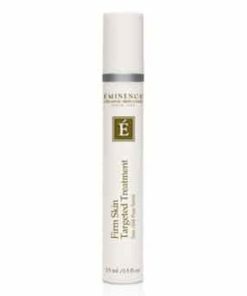 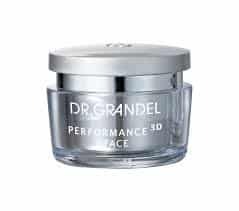 It also targets each skin cell to stimulate collagen production to promote the skins elasticity and reduce the appearance of wrinkles. 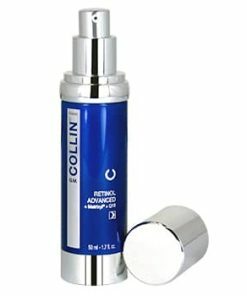 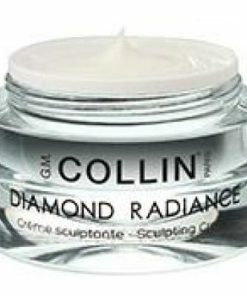 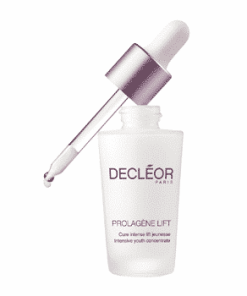 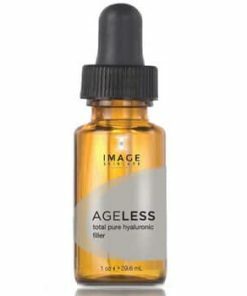 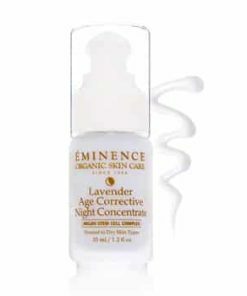 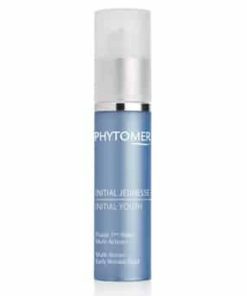 Get visibly rejuvenated skin and restore your youthful radiance. 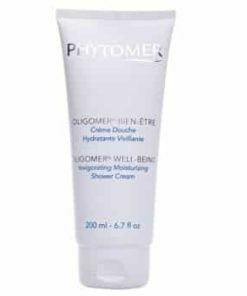 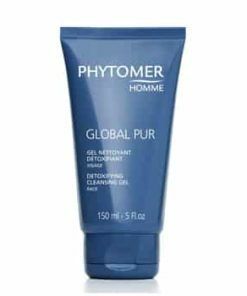 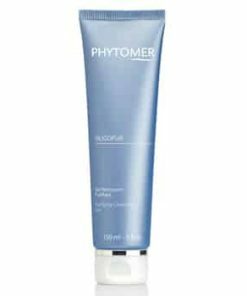 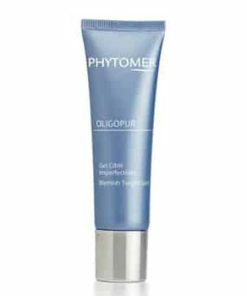 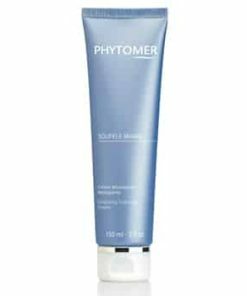 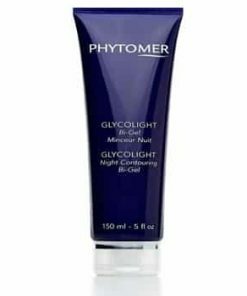 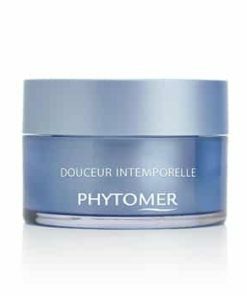 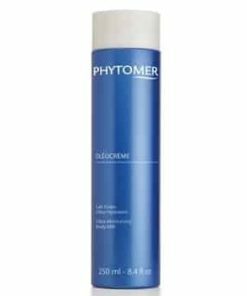 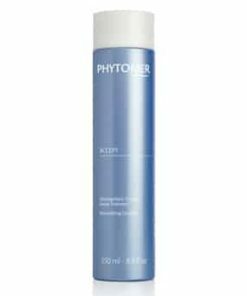 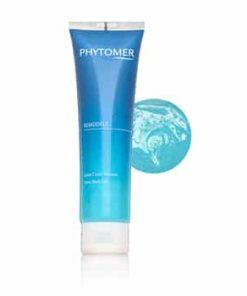 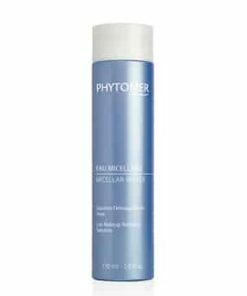 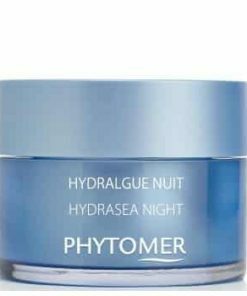 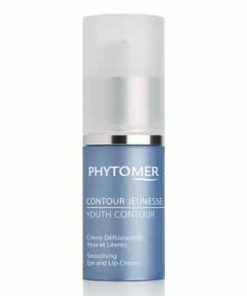 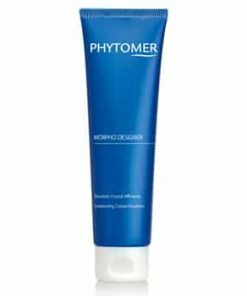 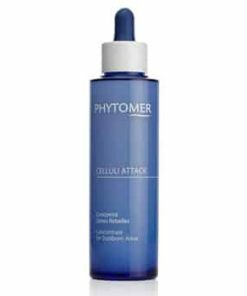 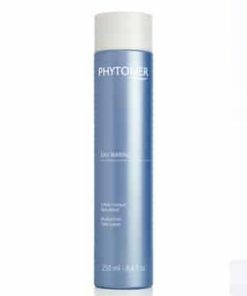 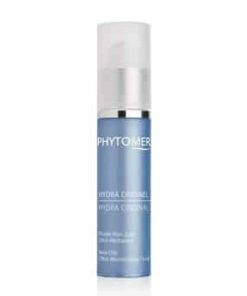 Phytomer has gone beyond the borders of conventional cosmetics and created an extraordinary youth cream that contains XMF. 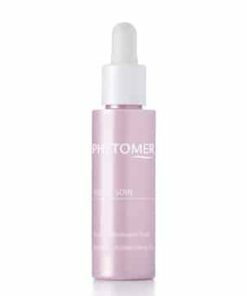 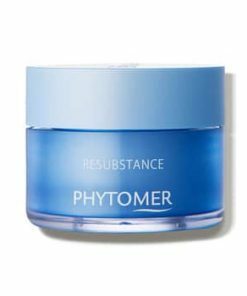 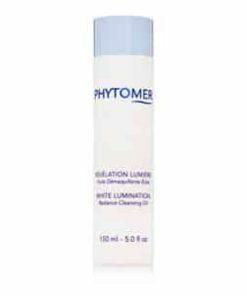 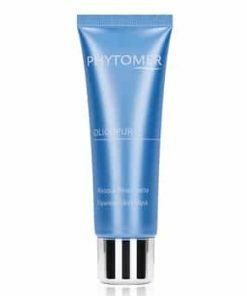 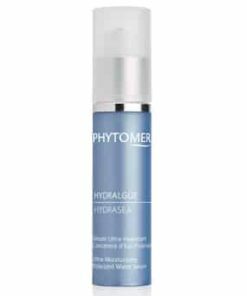 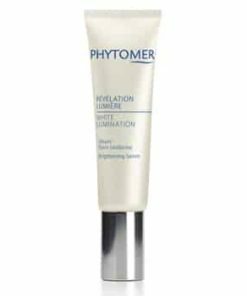 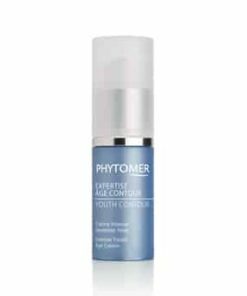 Phytomer Pionniere XMF Perfection Youth Cream contains this highly sophisticated ingredient that forms an invisible film on the surface of the skin that immediately revamps and noticeably corrects signs of aging. 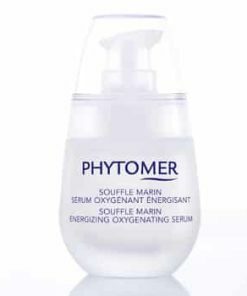 XMF (Extra Marine Filler) is an EPS (ExoPolySaccharide) that was exclusively discovered by Phytomer Advanced Research. 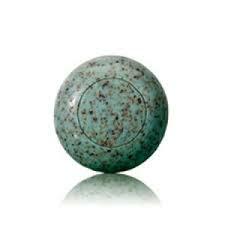 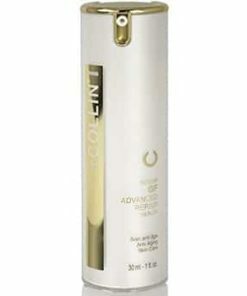 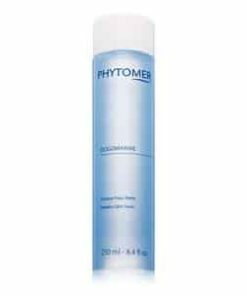 It is a 100% natural advanced ingredient that has incomparable smoothing and densifying properties. 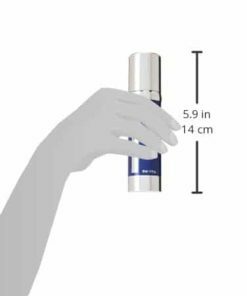 XMF performs within the skin by encouraging collagen, elastin, and hyaluronic acid synthesis, working to add tension to these fibers for a more dense and firm skin mattress. 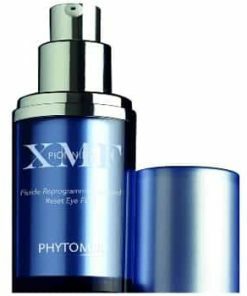 XMF works synergistically with seaside plant Morio Orchid to guard skin against free radicals and glycation, thereby maintaining skin’s youthful appearance. 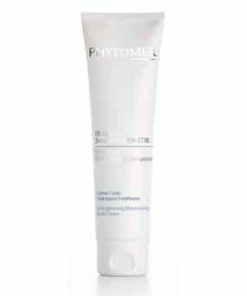 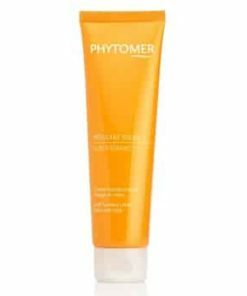 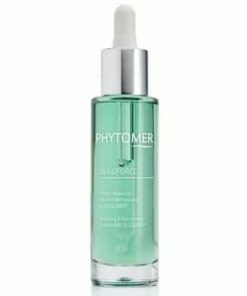 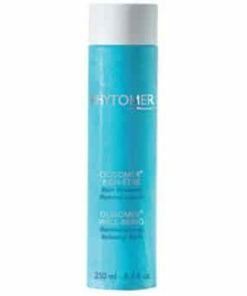 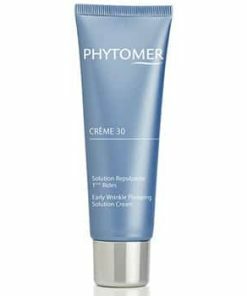 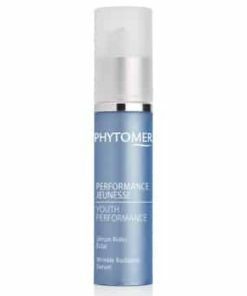 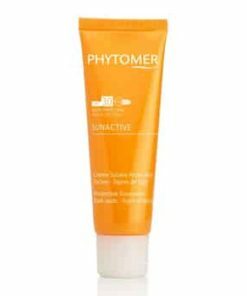 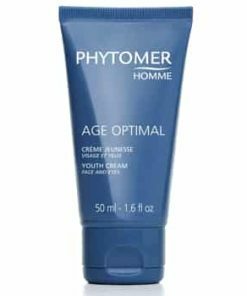 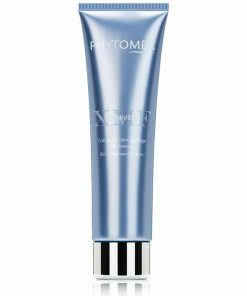 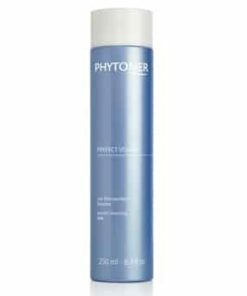 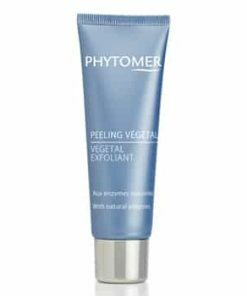 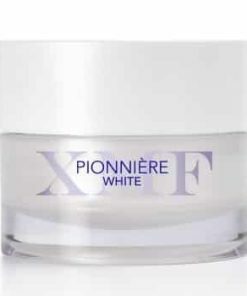 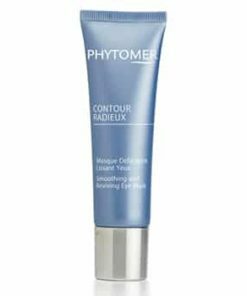 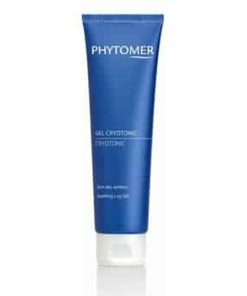 Phytomer Pionniere XMF Perfection Youth Cream is a remarkable facial cream that imparts a silky-smooth finish, has a refreshing, wonderful scent and creates smoother, plumper and more youthful looking skin. 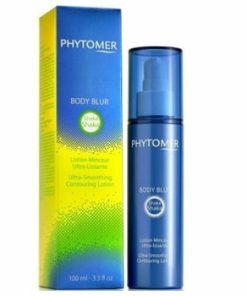 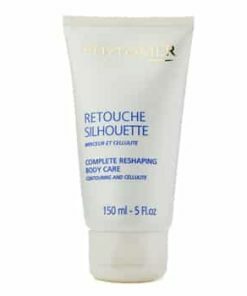 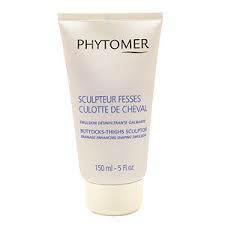 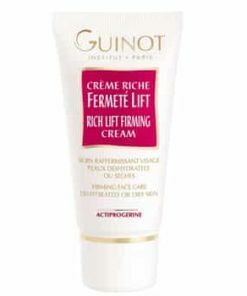 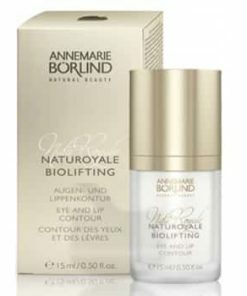 Makes skin smoother and plumper. 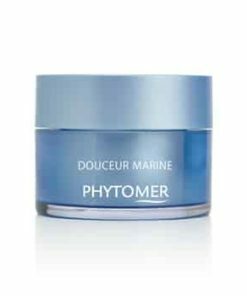 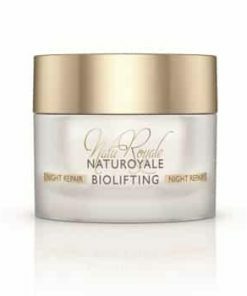 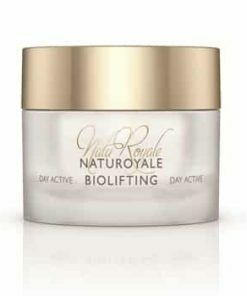 Contains the sophisticated ingredient XMF (Extra Marine Filler). 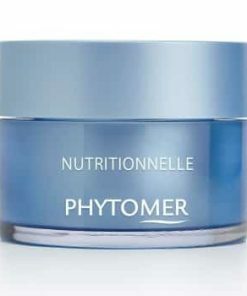 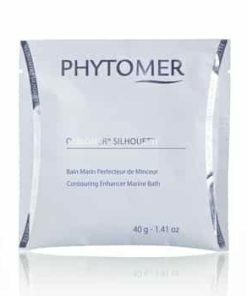 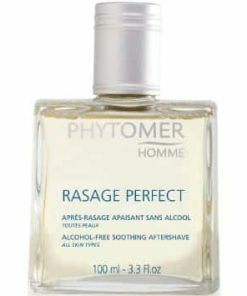 After thoroughly cleansing your face and neck, apply Phytomer Pionniere XMF Perfection Youth Cream in the am and/or pm. 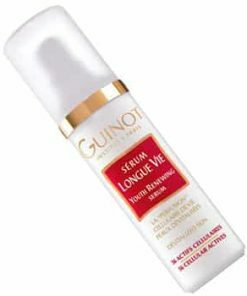 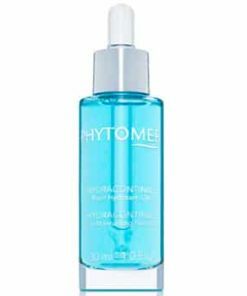 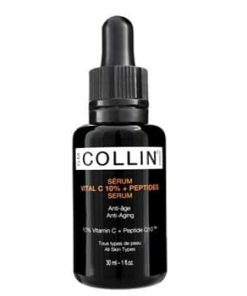 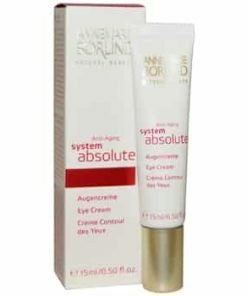 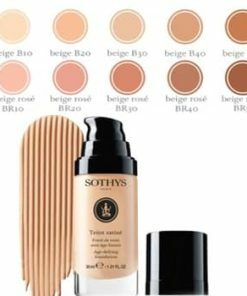 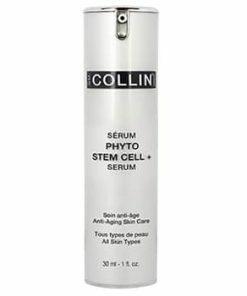 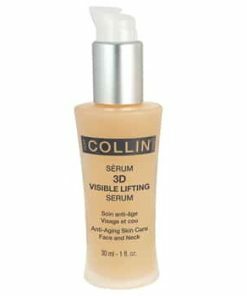 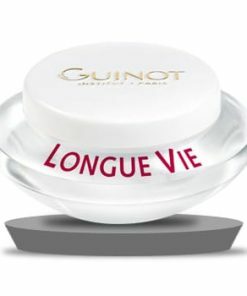 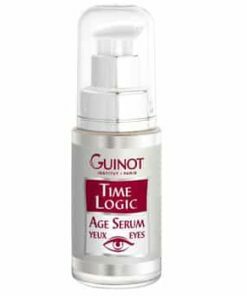 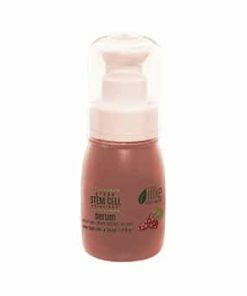 You can use it by itself of after applying a serum. 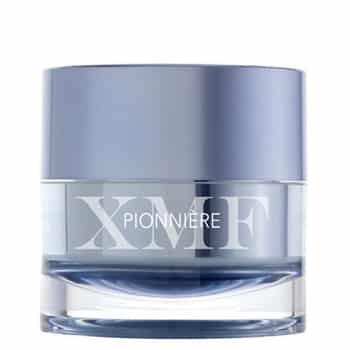 XMF “Extra Marine Filler” & Morio Orchid.